We Need More Homes to Sell! 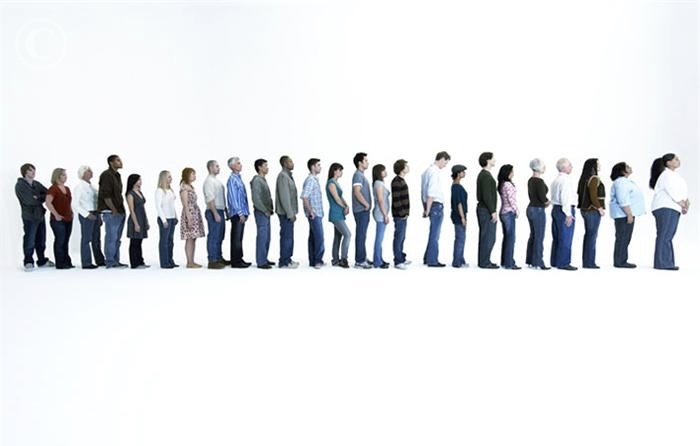 These are buyers waiting in line for the next home to be listed for sale. It’s THAT bad! If you speak with any agent today, they will all tell you the same story; there is NO inventory. Our company has over two dozen buyers waiting for a new listing and the mad dash to put in an offer as soon as they are active. Our listing don’t make it one day on market! The past handful of listings have sold in, literally, hours. Multiple offers and over the asking price has become the norm. Do you have a home to sell? This really, really, is the time to put it on the market. There is no reason to wait for things to heat up, we are already there! Contact Holleran Real Estate & Consulting LLC to discuss your home value and how we can help you to get in on the hottest real estate market in Triangle history. We offer superb marketing, Matterport photography in both still and 3D, and local, seasoned, professional agents.